For news media, I can provide comments, insight, experience, perspectives and expertise in many aspects of Lewy Body Dementia. Commentary can help to raise awareness and provide information to the general public, medical professionals and researchers. After being “in the trenches” since 2008, I have become somewhat of a Canadian expert on Dementia with Lewy Bodies. Contact me directly. All media requests for quotations, double-enders, interviews, written questions, and excerpts will receive consideration. Decisions are based on availability. Requests for original editorial copy and feature stories on particular aspects of Lewy Body Dementia are also welcome. 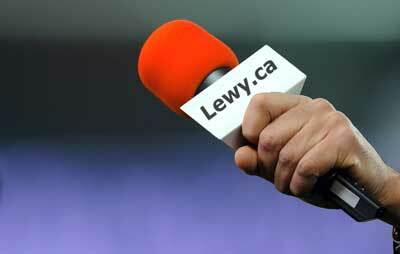 Submit media inquiries via the Lewy Body Dementia contact form.